This stitch is really pretty. Just one question. 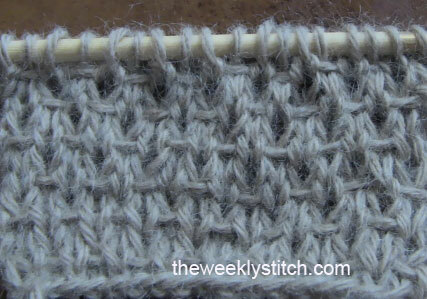 Is the slip stitch done knit-wise or purl-wise? Or does it matter? Can hoy do this stitch in the round?